Canada Scott #1490 issued Aug. 23, 1993 depicting Historic Land Vehicles. Love the reverse countdown on the 4 vehicles S/S's (see the # at the top of the S/S's)! 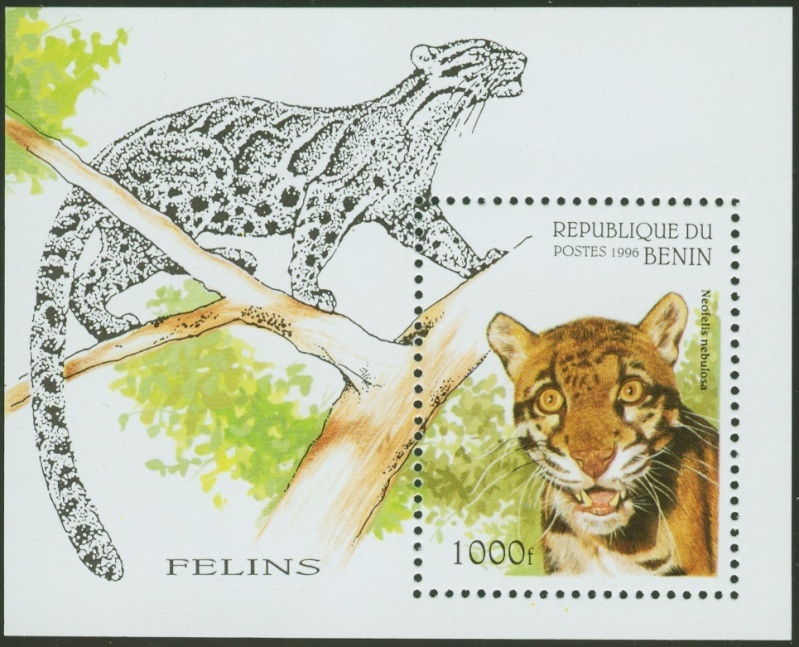 Benin #849(10Jun1996), Neofelis nebulosa (wild cat). Canada Scott #1523 issued June 2, 1994 depicting UN International Year of the Family. 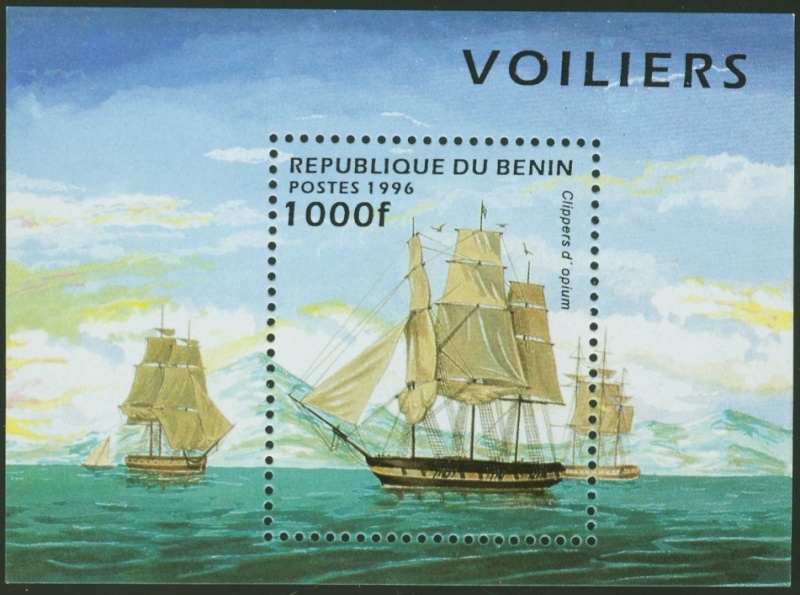 Canada Scott #1407a issued Mar. 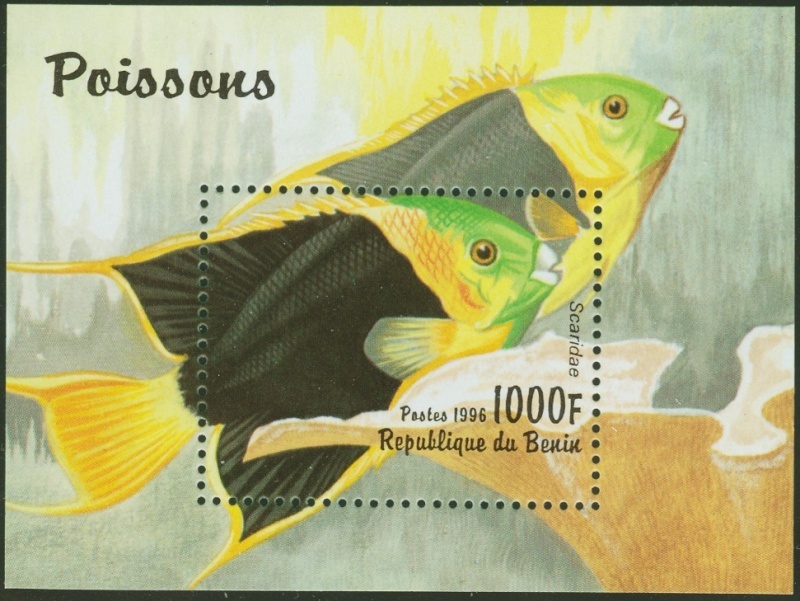 25, 1992 depicting the World Philatelic Youth Exhibition in Montreal. Canada Scott #1344 issued Oct. 25, 1991 depicting basketball. Canada Scott #1107b issued Aug. 29, 1986 depicting Exploration of Canada. Canada Scott #1125A issued June 12, 1987 depicting Canadian Post Offices. Canada Scott #1066b issued Oct. 3, 1985 depicting Canadian Lighthouses. 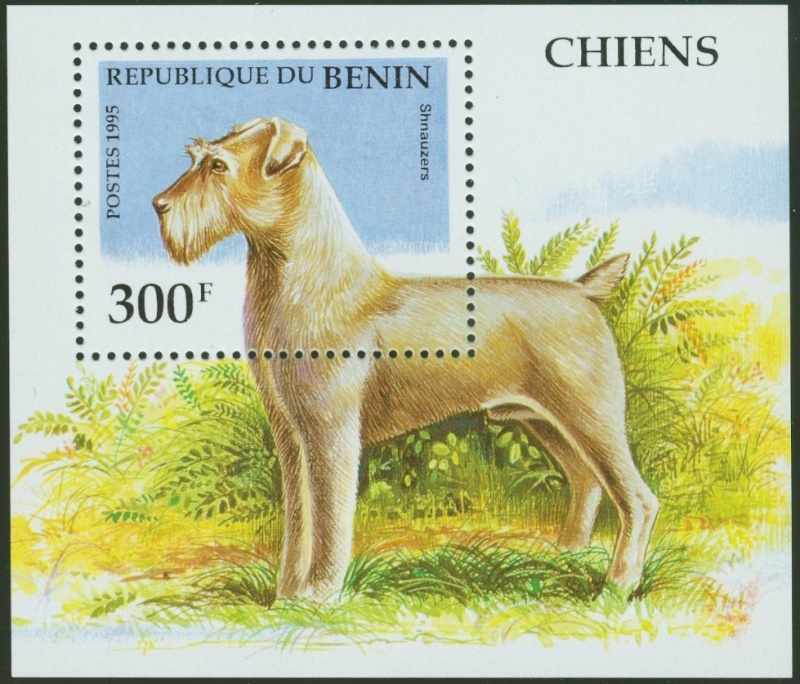 Canada Scott #913a issued May 20, 1982 depicting stamps on stamps. Canada Scott #2001b issued Oct. 4, 2003 depicting National Emblems. Canada Scott #1947 issued Aug. 30, 2002 depicting Tulips. Canada Scott #2118a issued Aug. 15, 2005 depicting Oscar Peterson. Canada Scott #2297 issued Jan. 8, 2009 depicting Year of the Ox. 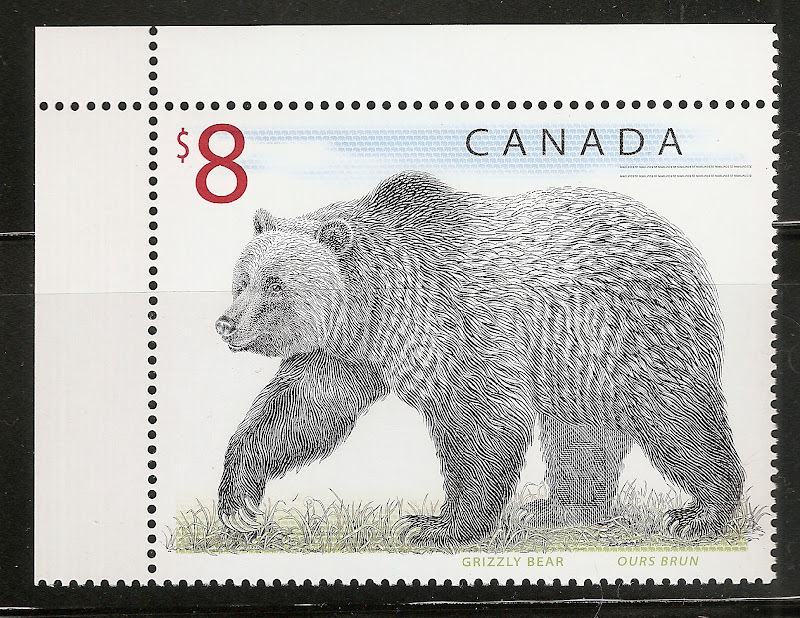 Canada Scott #2323 issued Apr. 2, 2009 depicting International Year of Astronomy.